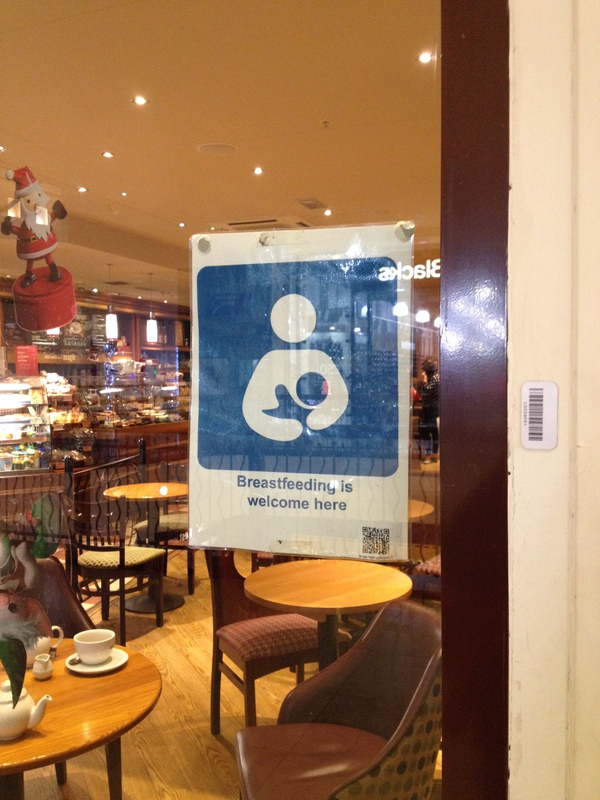 I’ve noticed a lot of “breastfeeding friendly” signs in the area recently. It’s so awesome to see these signs out and about. I’ve been meaning to try to find more details about this for ages but I only stumbled on the website below because of something that someone else mentioned on another post. Thank you very much to Fran and Sarah for inspiring this post after our discussion on the Cafe Project post I recently published and thank you for providing the link to the website below. ← Thank you to everyone who came along to the NHM Spring Meet Up this morning!